Since being ousted as director, many people have been wondering about Roberto Orci’s continued role in the upcoming Star Trek 3. We’ve heard that he will stay on, though in what capacity no one was quite sure, until now. Orci took to the internet to speak to the nature of his involvement, and it will be much more limited than before. 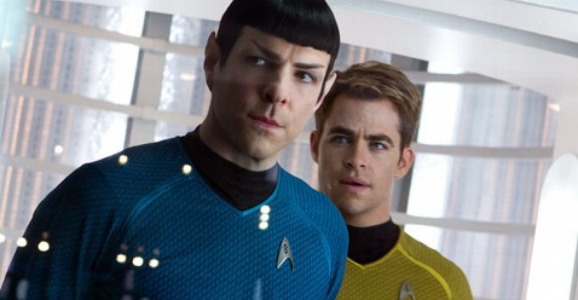 This is news that I suspect is going to make a lot of Star Trek fans out there very, very happy. 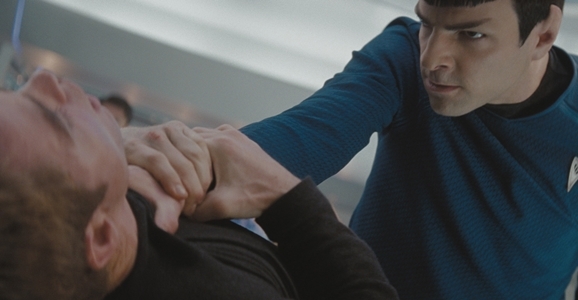 The much-maligned Roberto Orci has vacated the director’s chair of the upcoming Star Trek 3. That alone is newsworthy, but the first name to be mentioned in regards to filling that slot up again is an exciting one: Edgar Wright. A writer and producer on the first two films, Orci was tapped to take the directing job on Star Trek 3, which would have been his first job helming anything, let alone a blockbuster feature, after J.J. Abrams left the rebooted franchise for Star Wars: The Force Awakens. Deadline reports, however, that this is no longer the case. It’s unclear if the decision was Orci’s, or if the Paramount brass had anything to do with pulling the plug. He’s still going to stay on as a producer and writer, which seems unlikely if he was fired, but who the hell knows, maybe they gently suggested he step down. 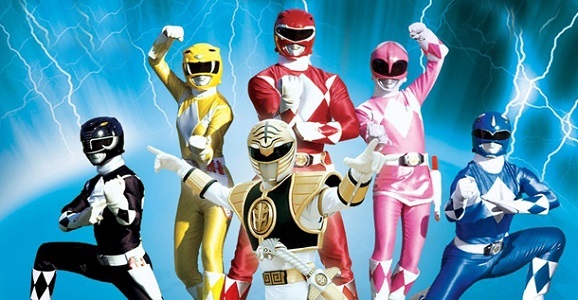 If, like me, you’re already dreading the impending onslaught of all things Mighty Morphin Power Rangers and are waiting for that one silver lining to appear that could make Lionsgate’s upcoming feature a non-disaster. That silver lining may have arrived in the form of a new creative team, but I don’t think a lot of people are going to be happy about it. 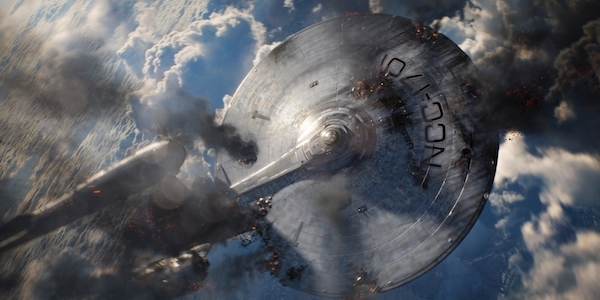 Roberto Orci, of Star Trek and Transformers fame, has been brought in as an executive producer who will oversee the story development with X-Men: First Class screenwriters Ashley Miller and Zack Stentz. 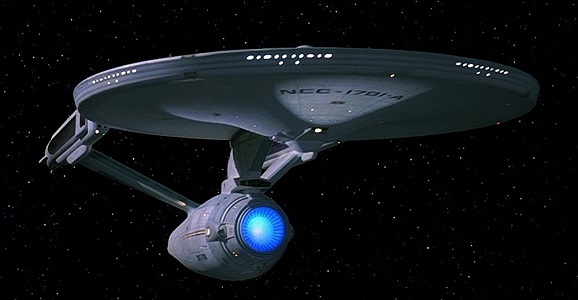 According to recent reports when Star Trek 3 drops, supposedly in 2016, they could finally get around to the whole “boldly going where no man has gone before” portion of the story, which is something fans of the original franchise would really like to see from the rebooted series. That’s something to get excited about. One thing that hasn’t exactly ignited a wildfire of enthusiasm, however, is the idea of Robert Orci directing the film. We thought that was set in stone, but according to a recent interview, he has not been officially confirmed as the helmer by Paramount. Stick your head out the window and you can practically hear the collective sigh of relief from fans.